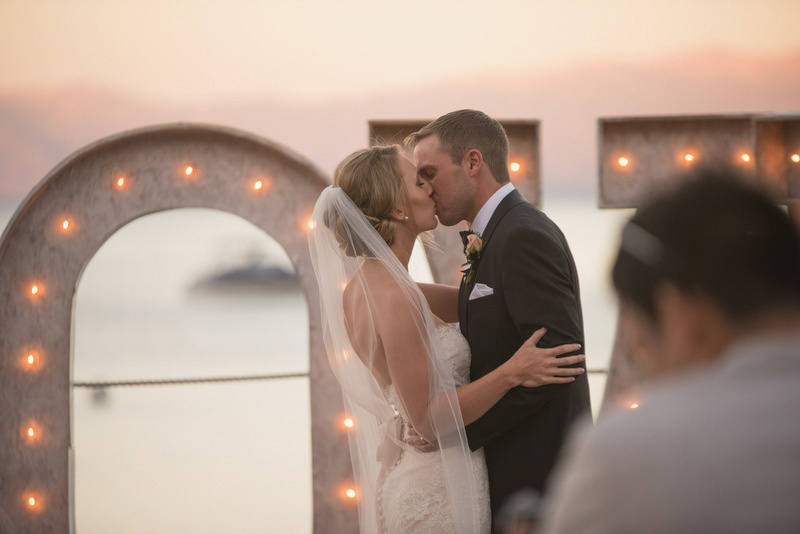 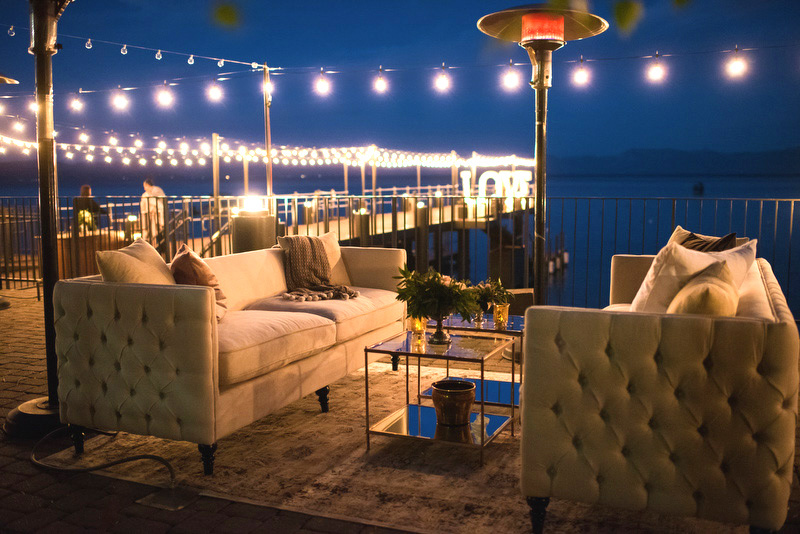 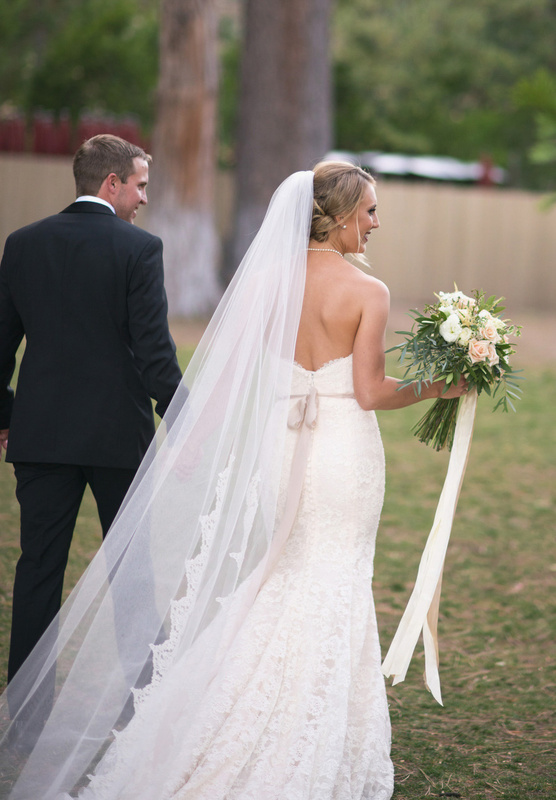 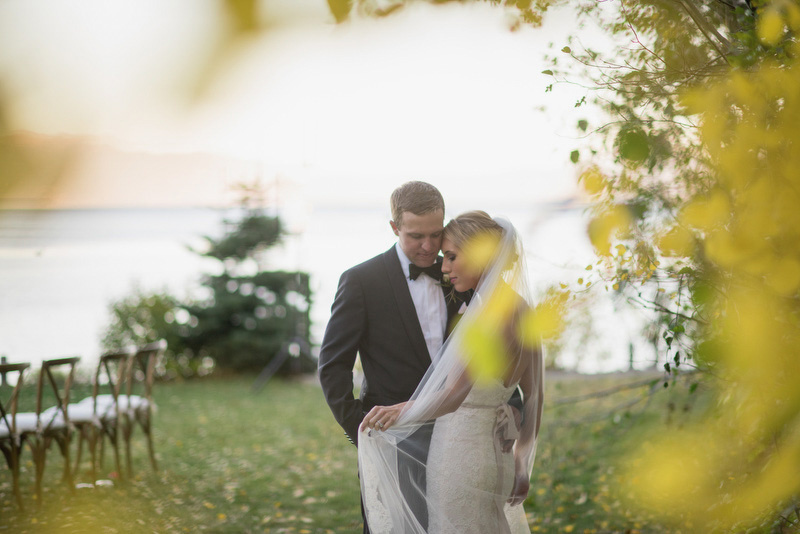 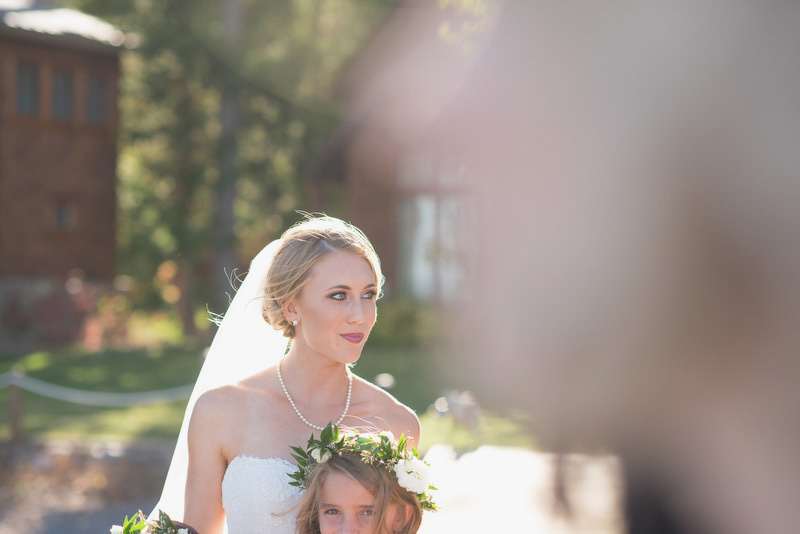 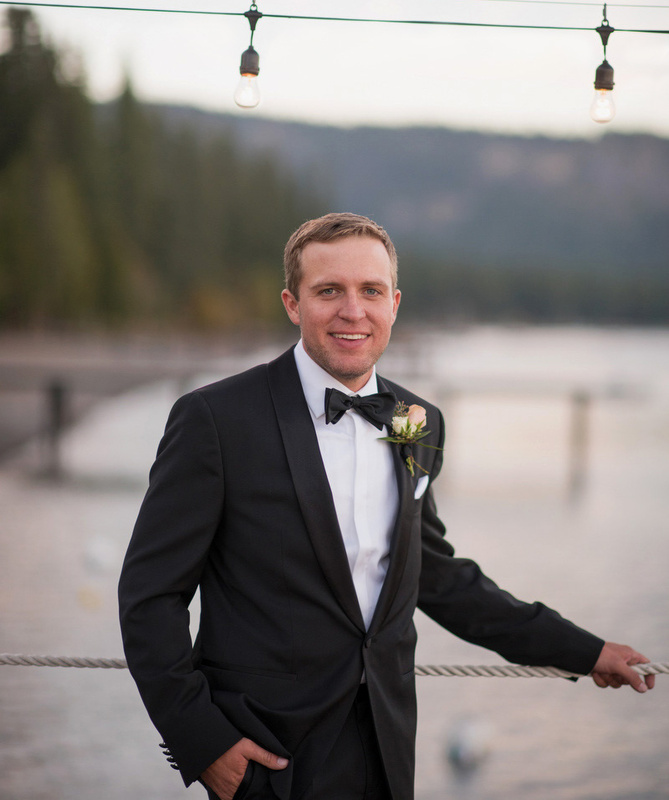 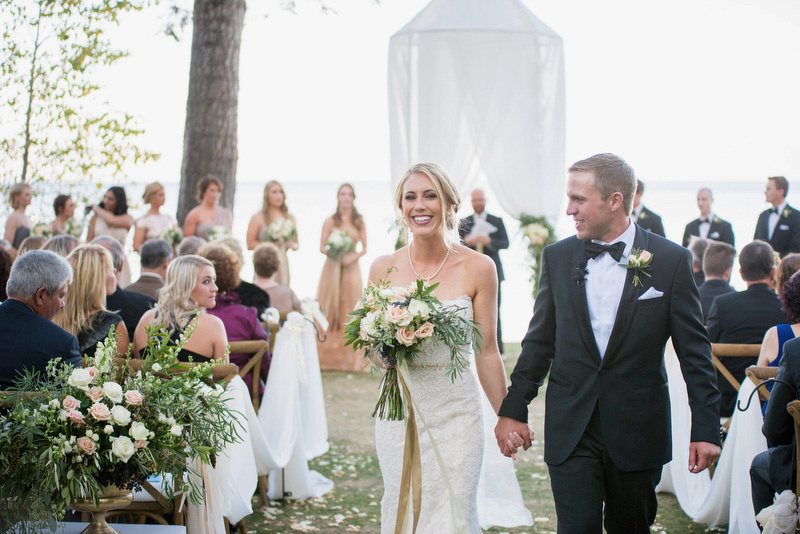 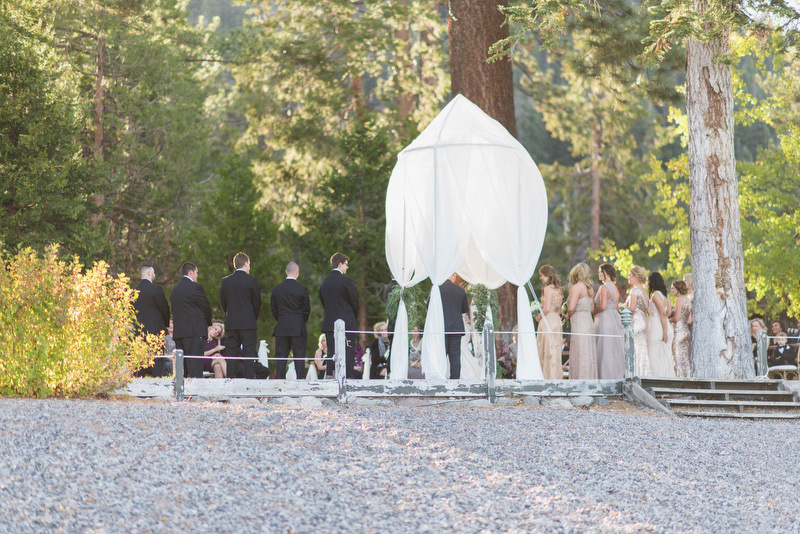 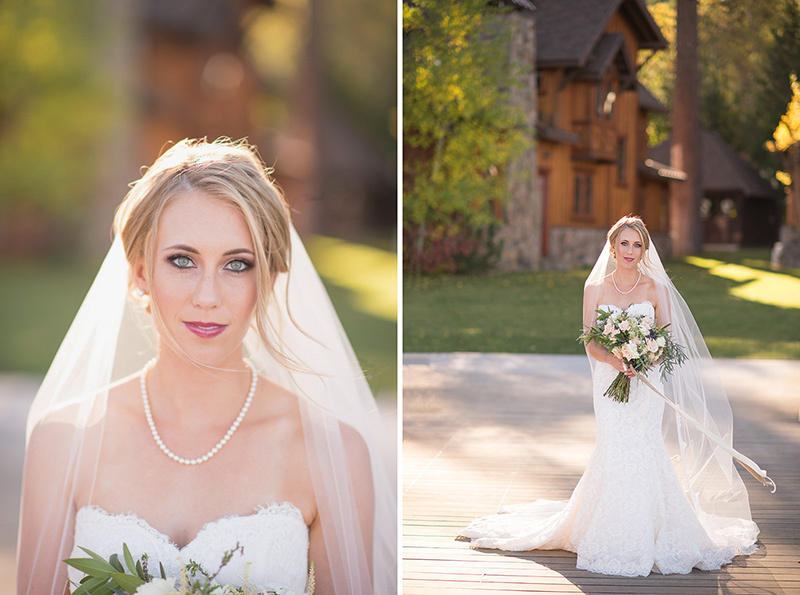 The venue for her wedding was right on Lake Tahoe at the beautiful West Shore Cafe. 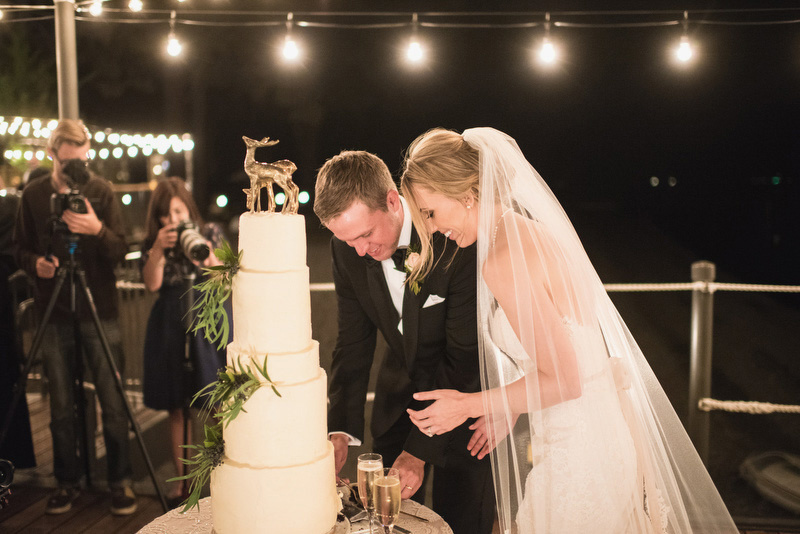 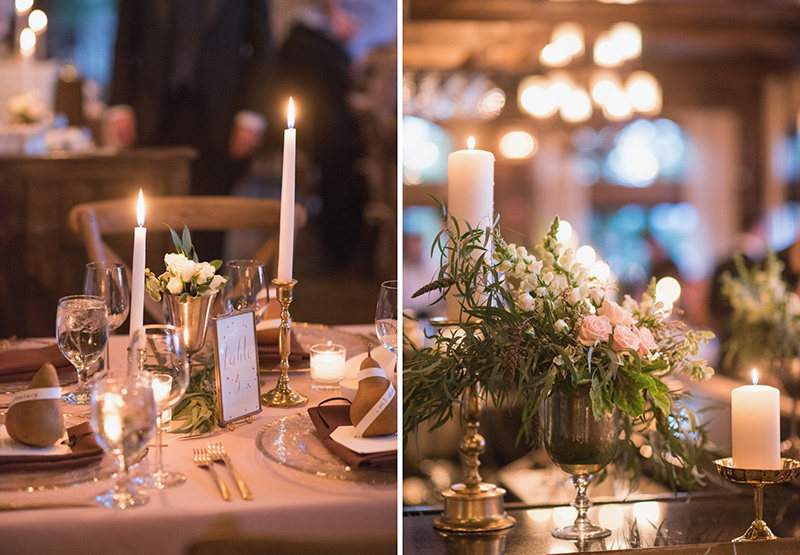 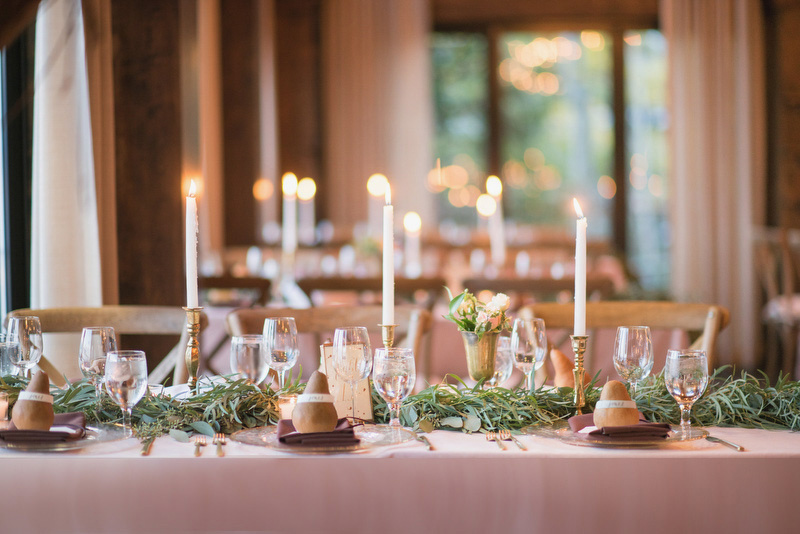 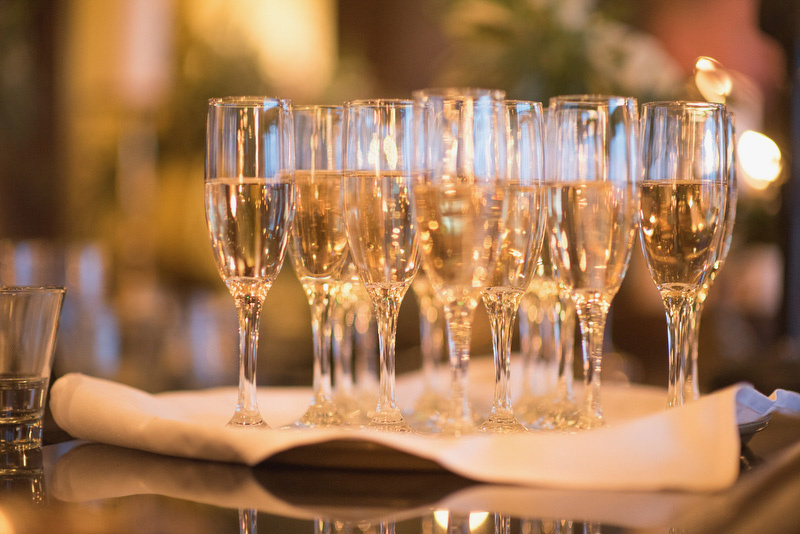 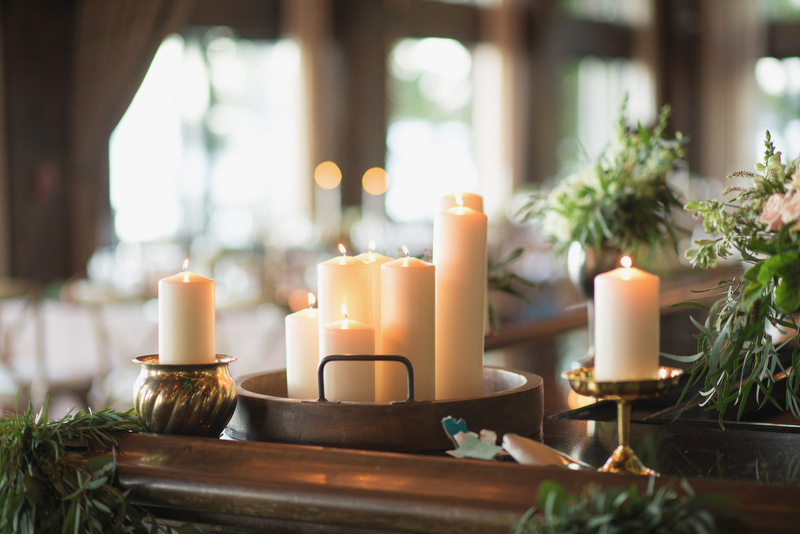 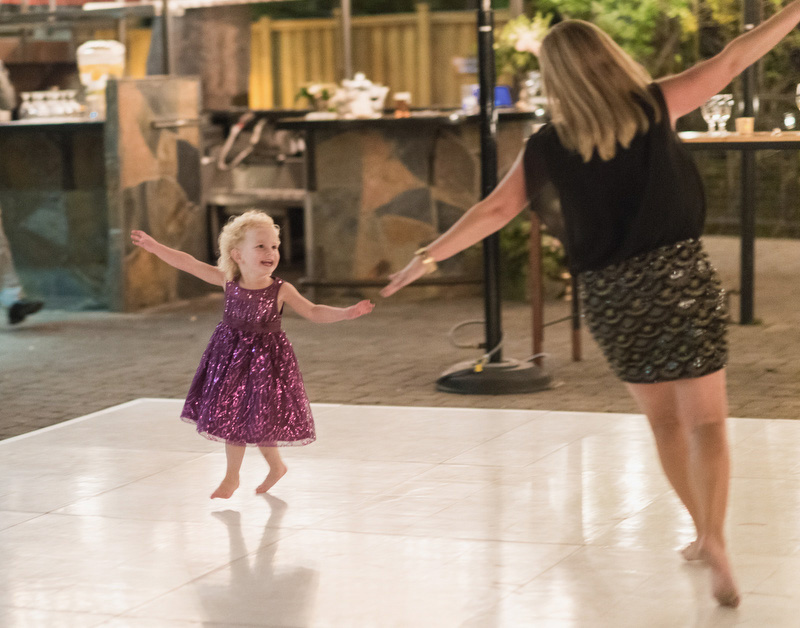 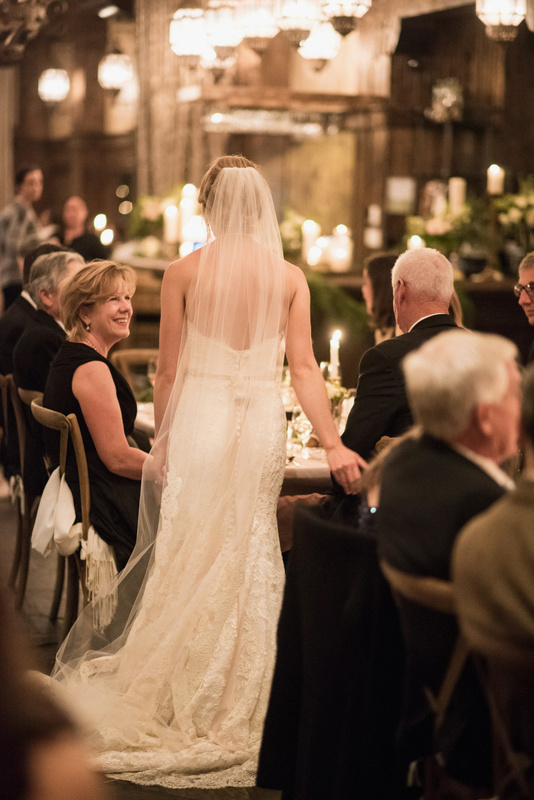 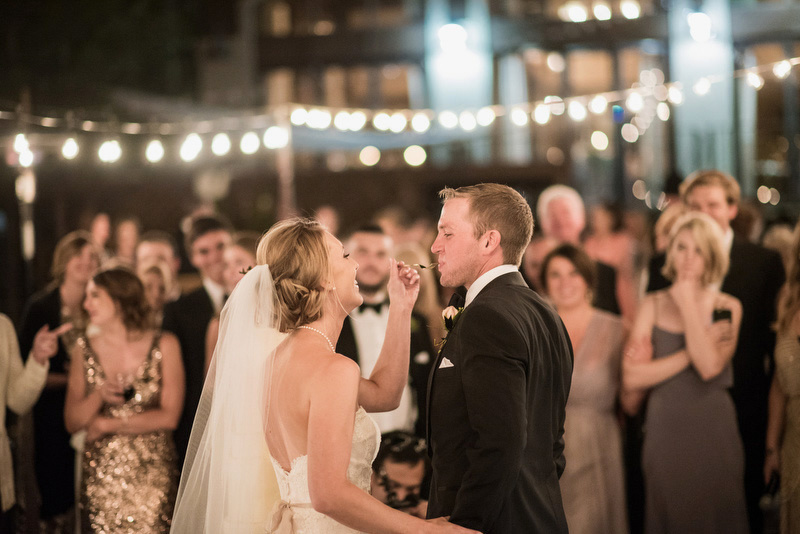 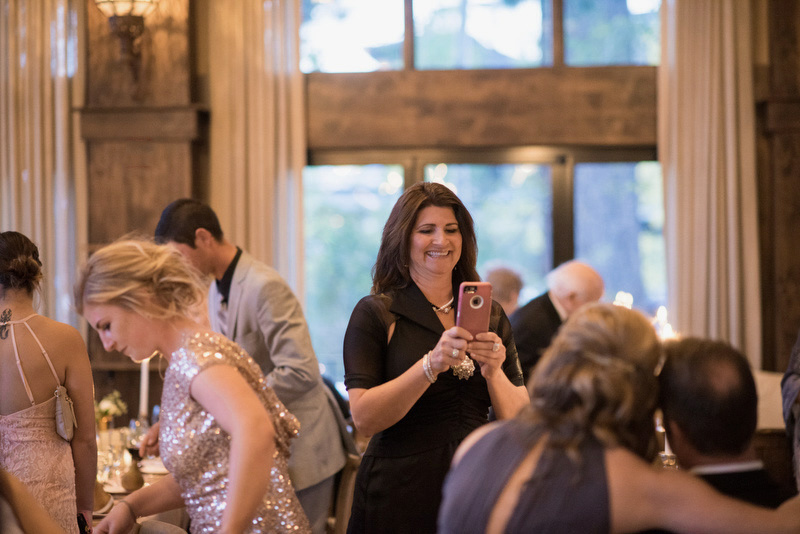 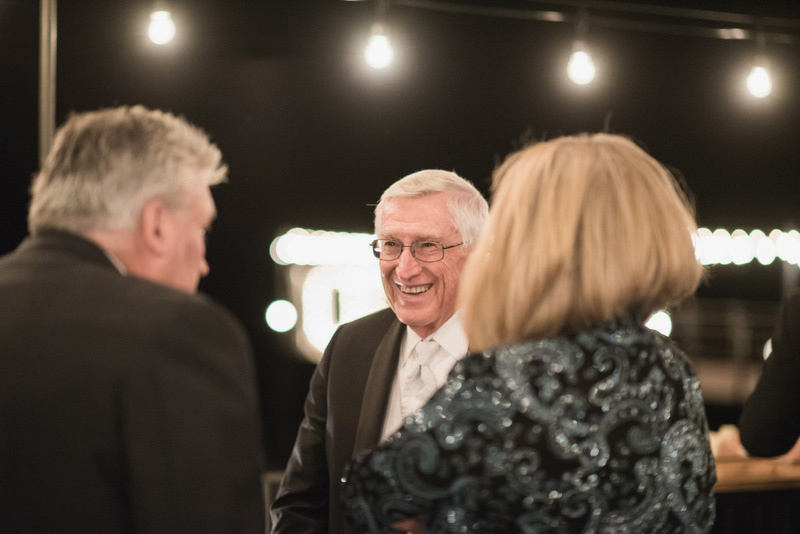 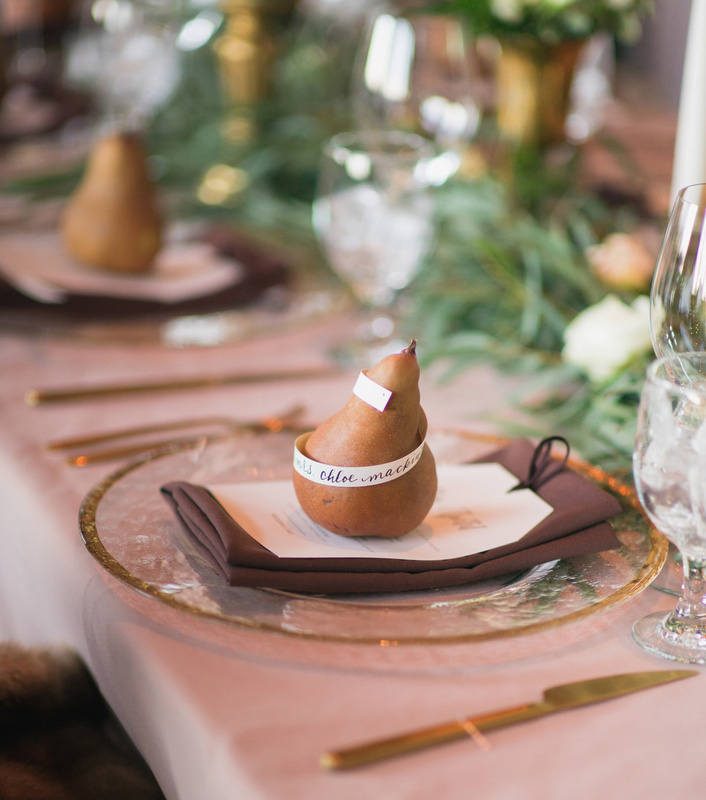 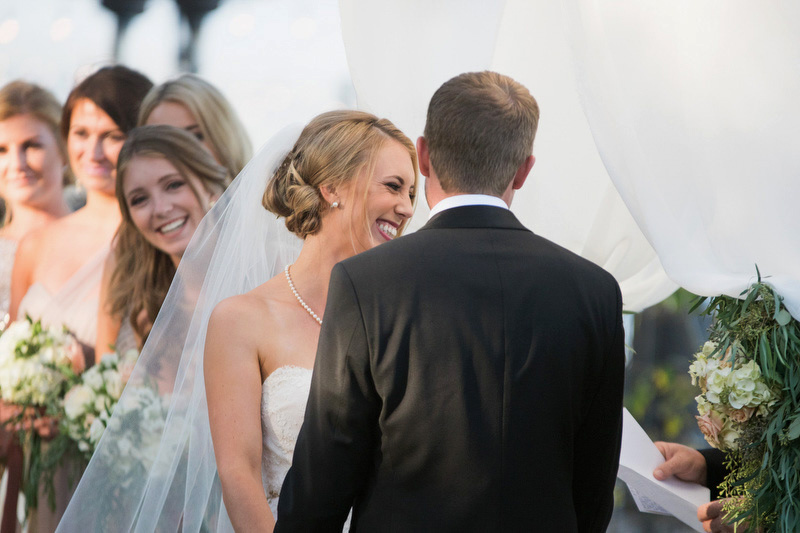 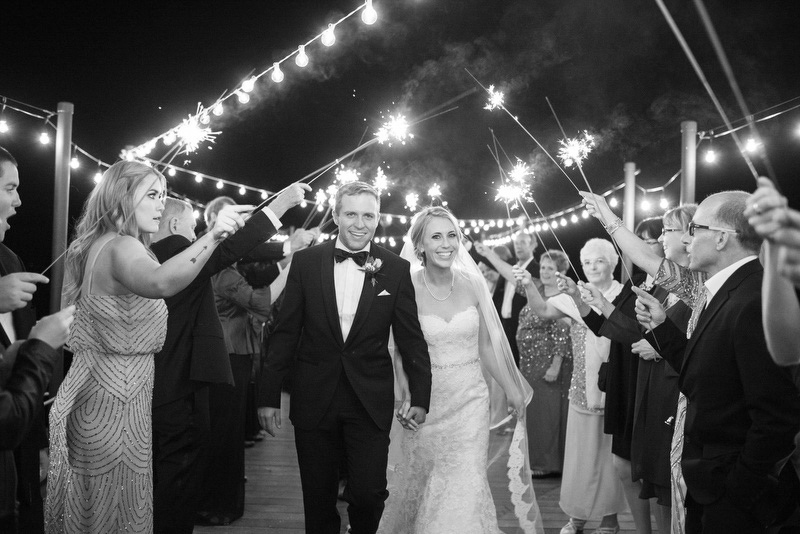 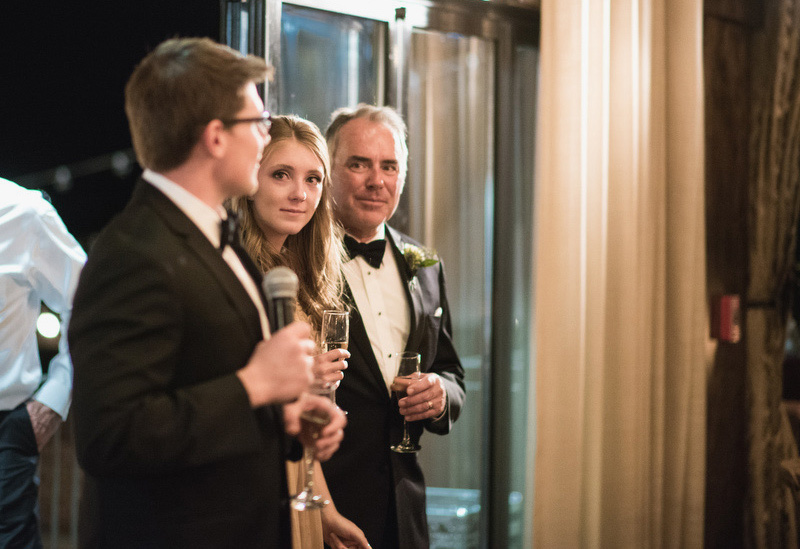 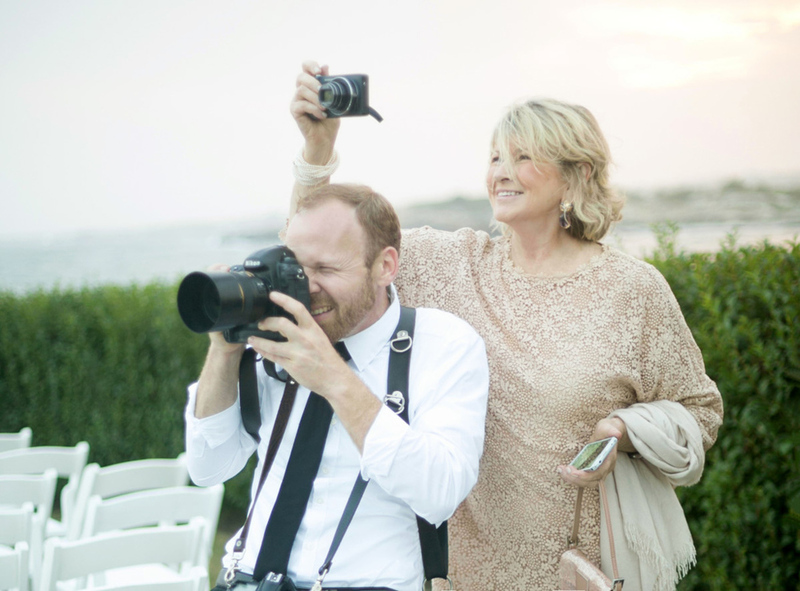 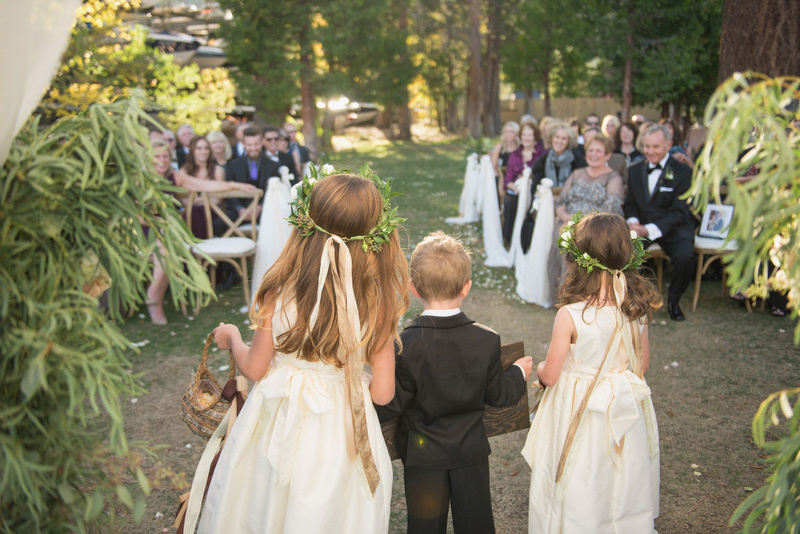 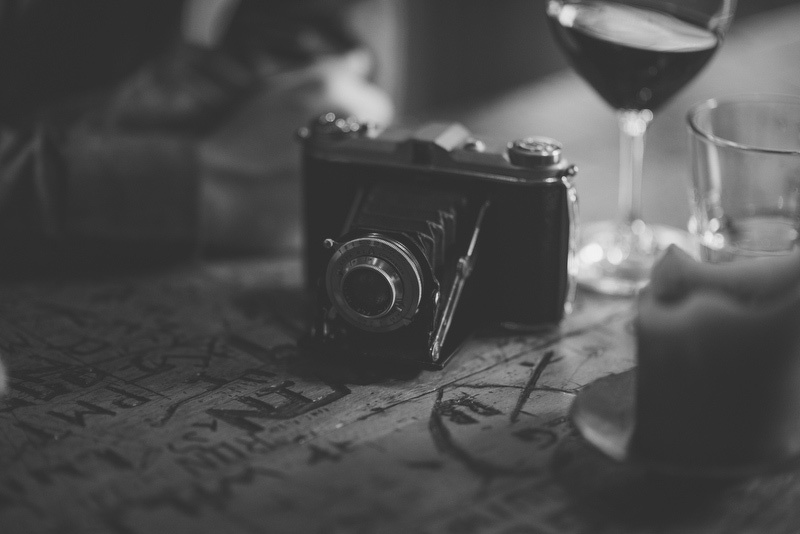 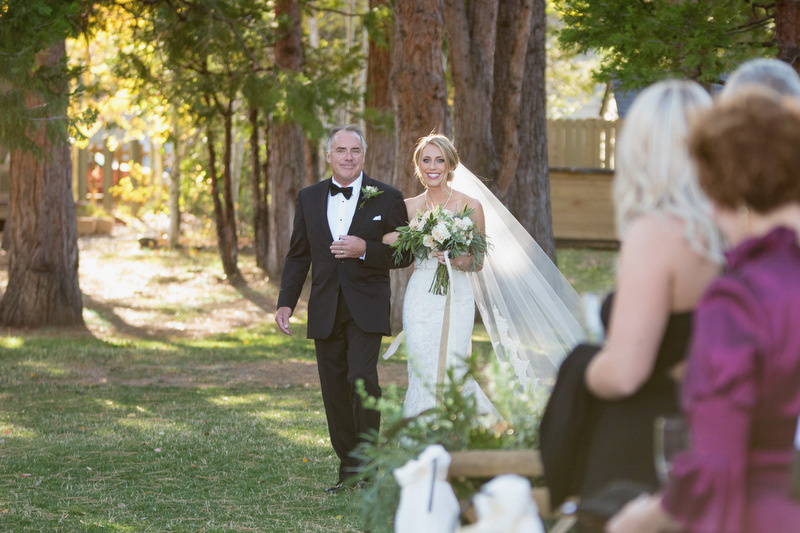 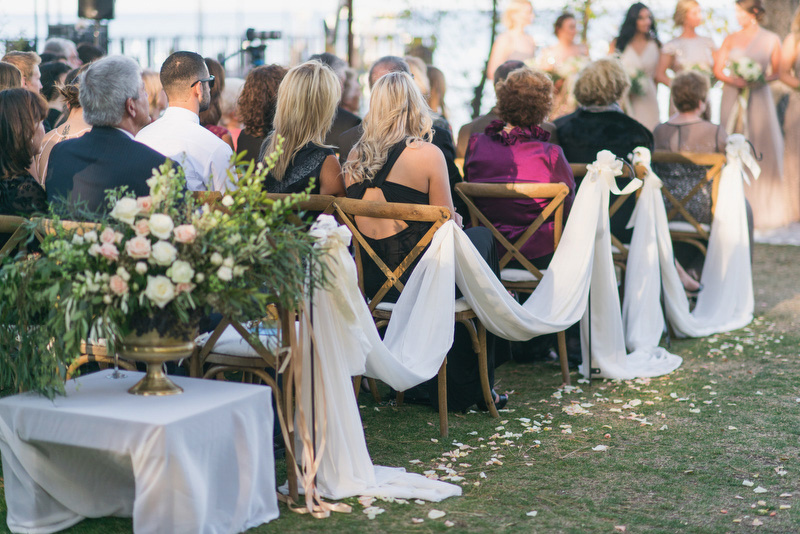 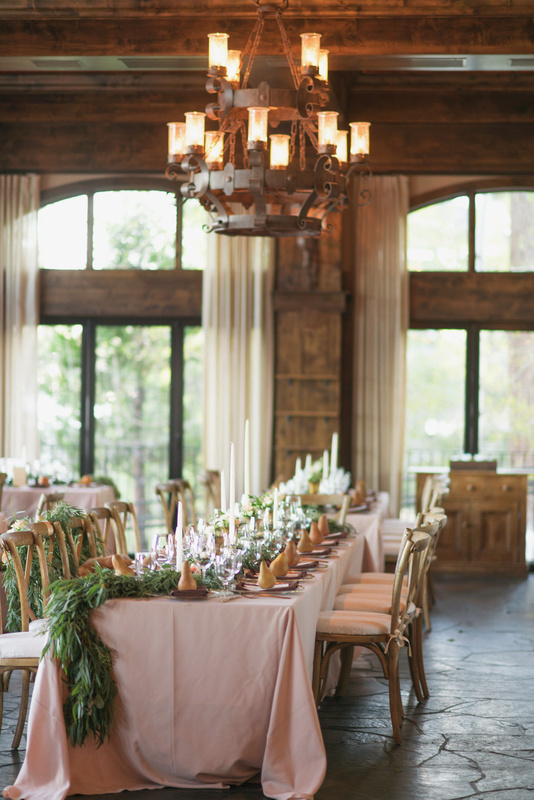 Wedding planning was A Savvy Event, based in Sonoma, CA. 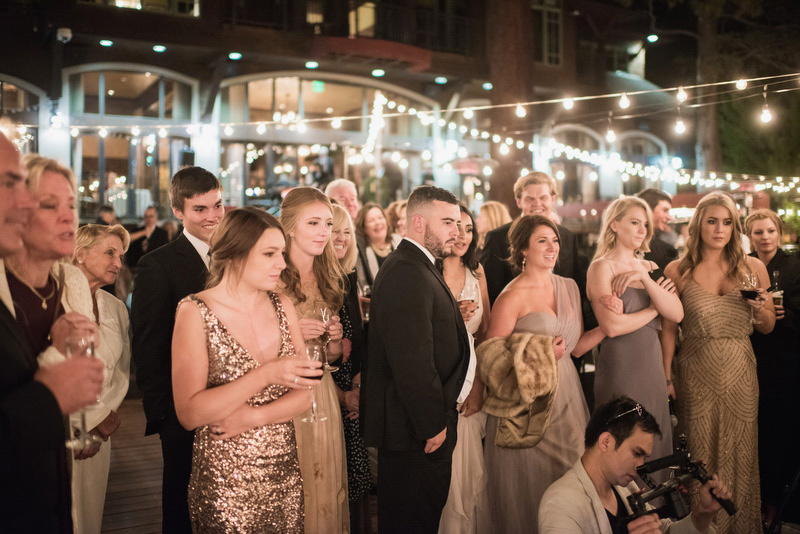 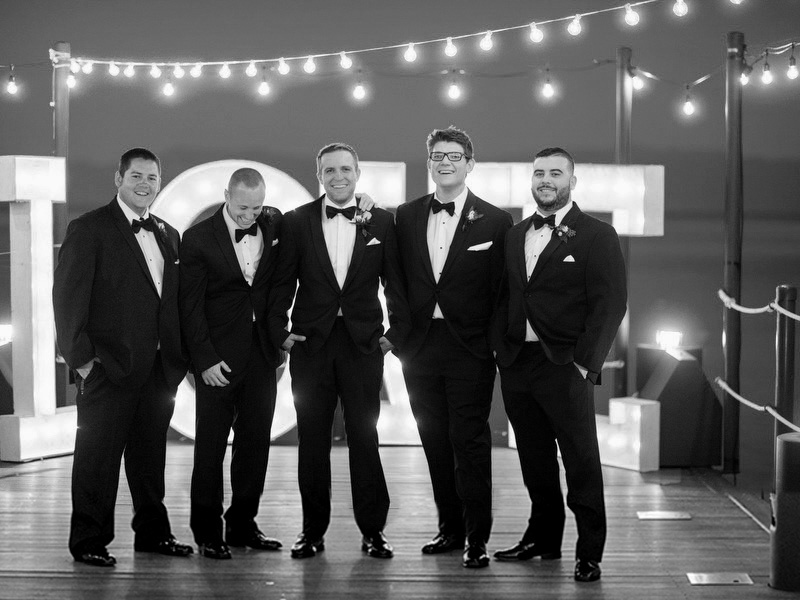 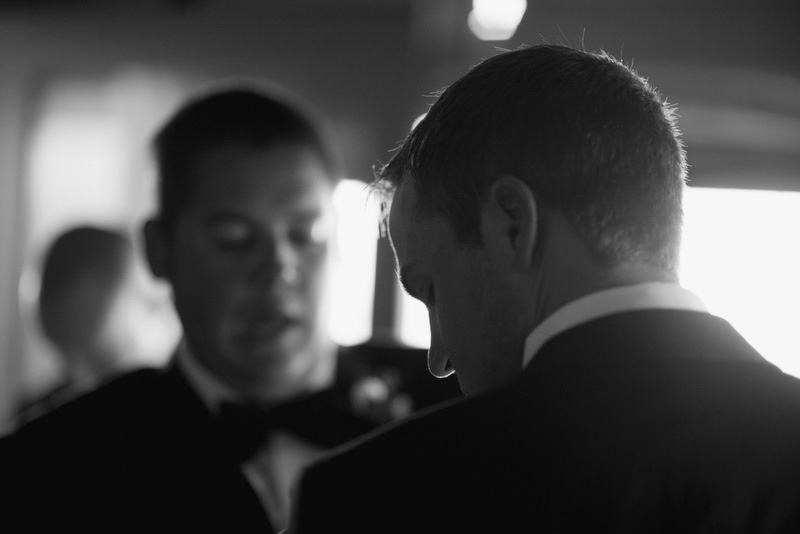 Wedding videography by the awesome crew at Dax Victorino Films. 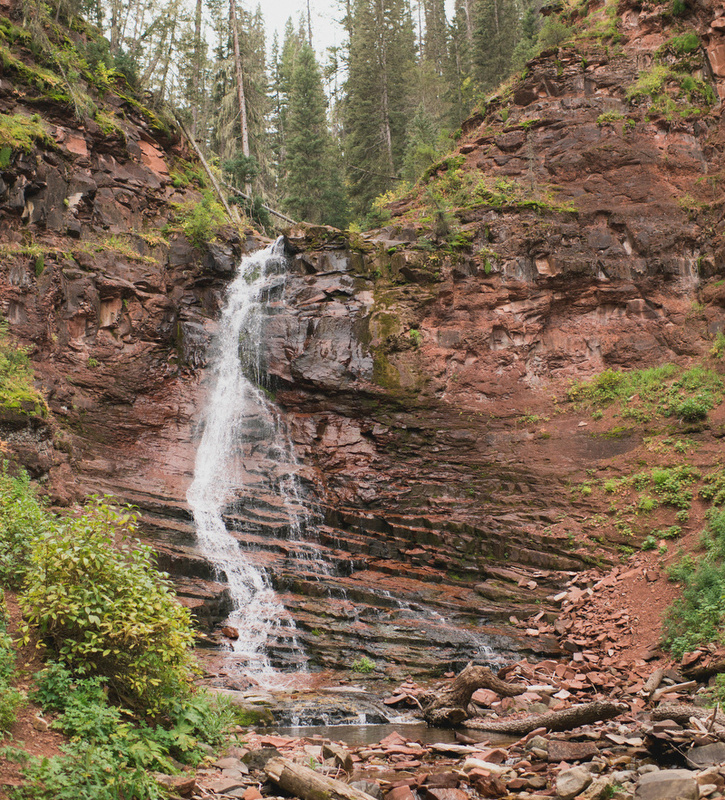 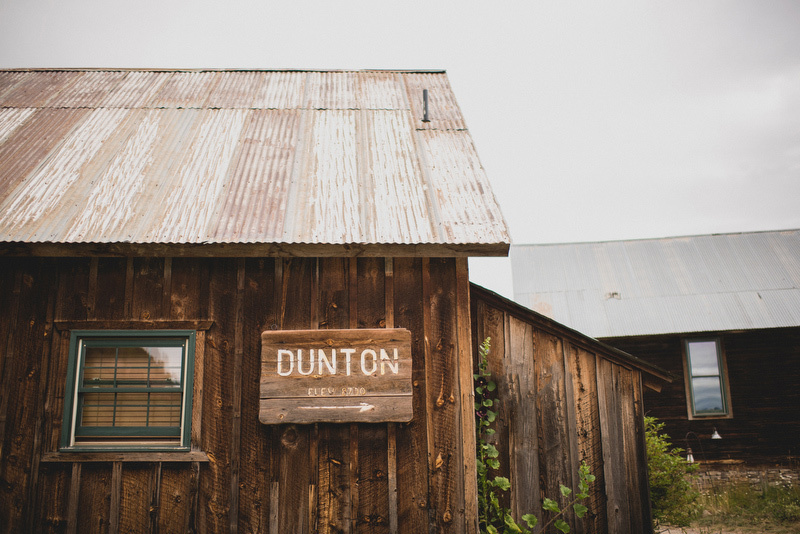 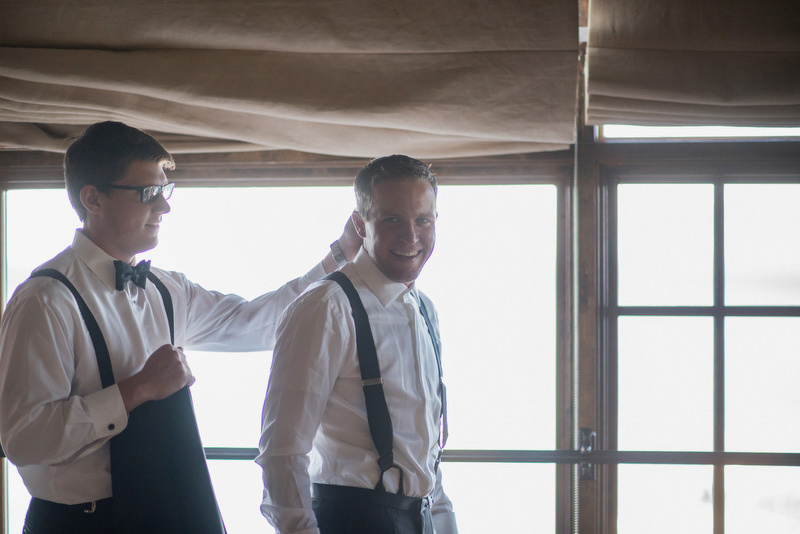 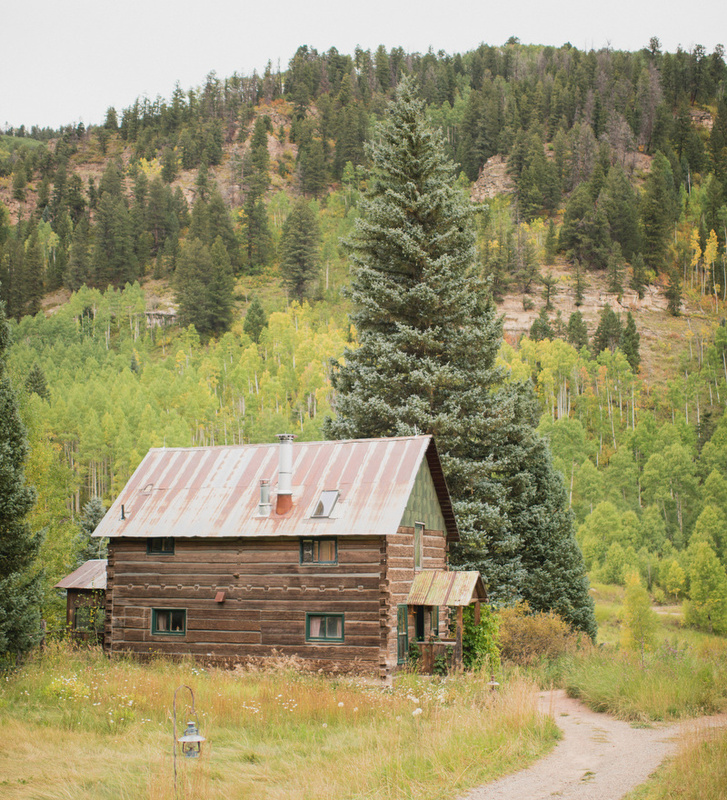 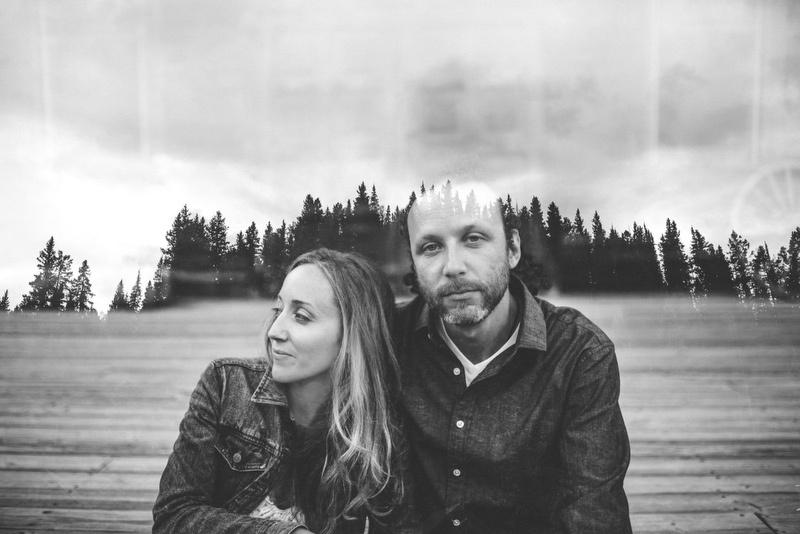 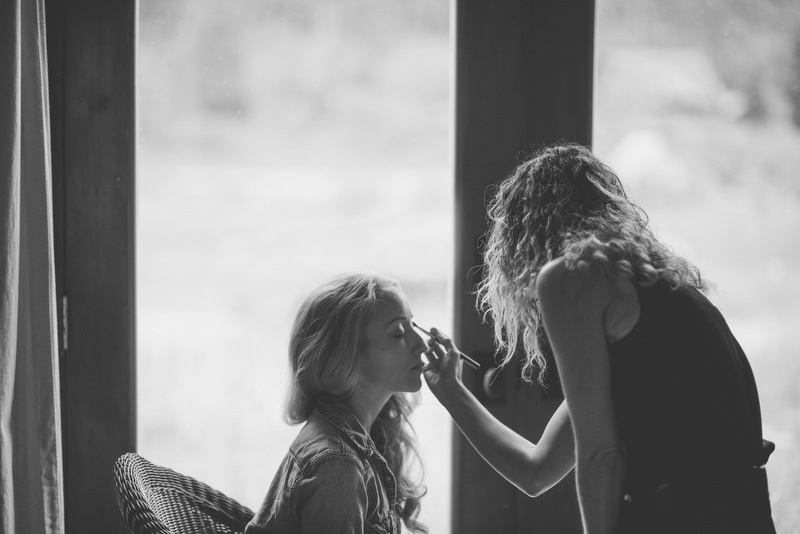 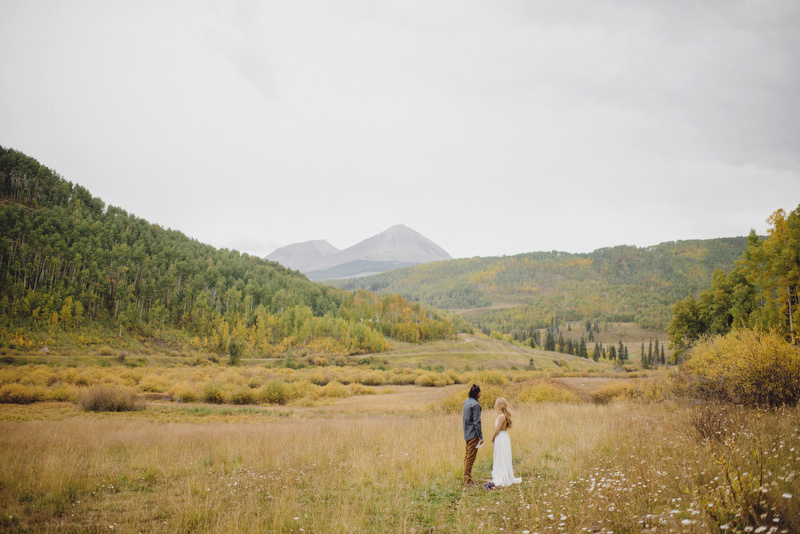 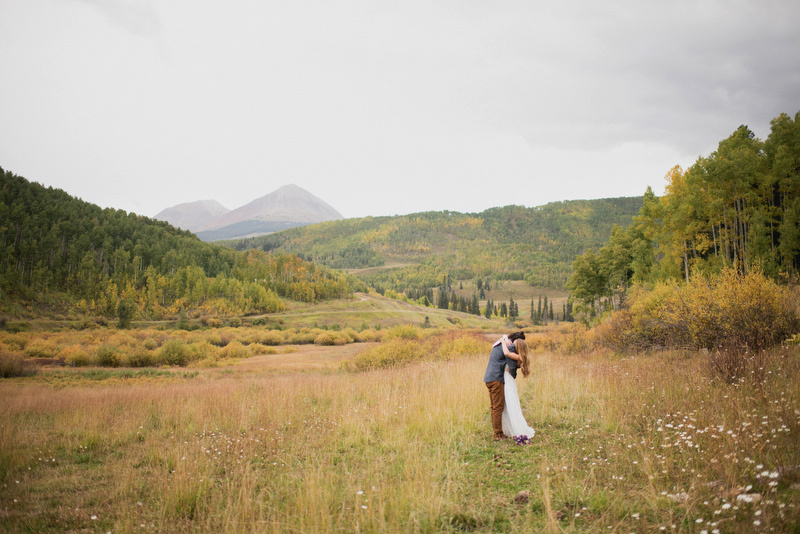 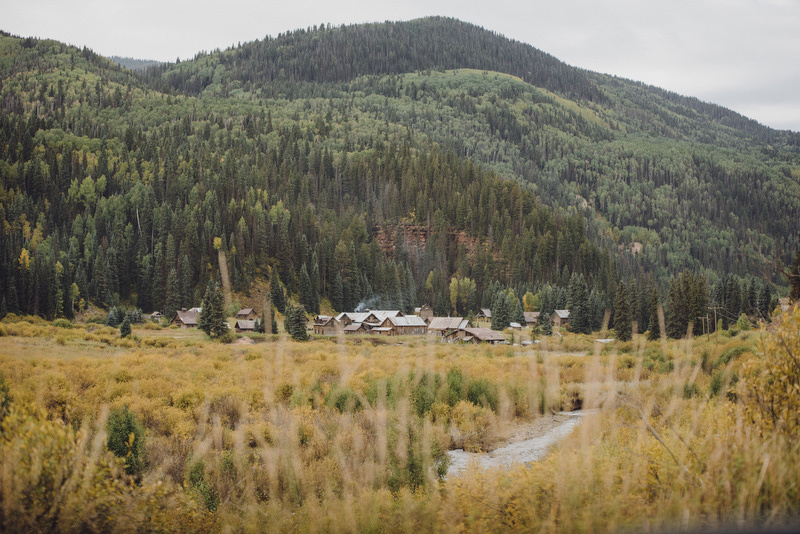 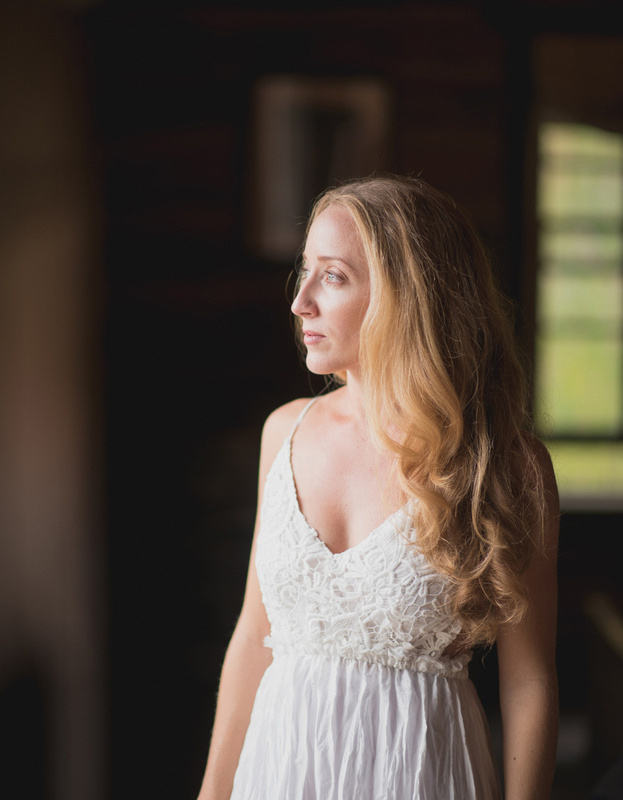 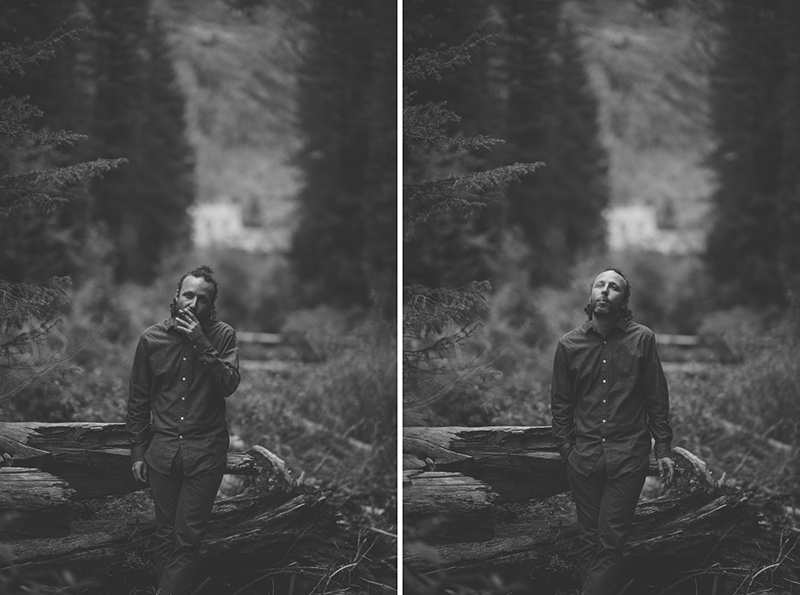 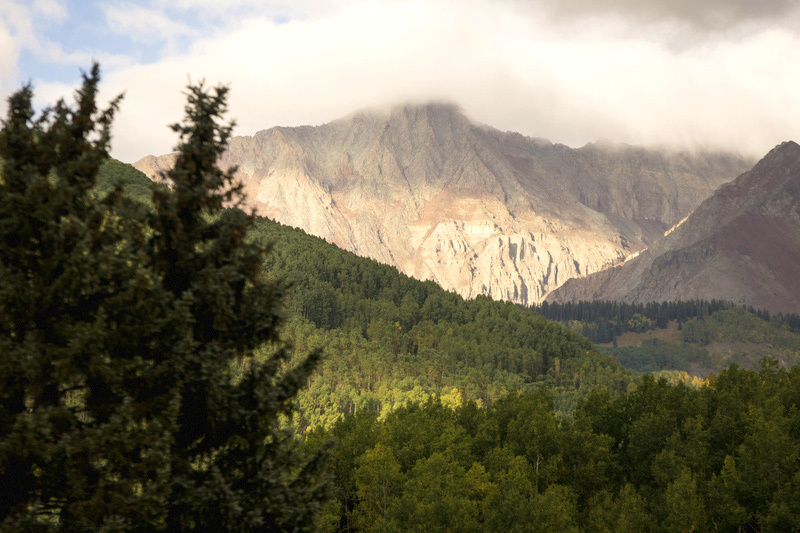 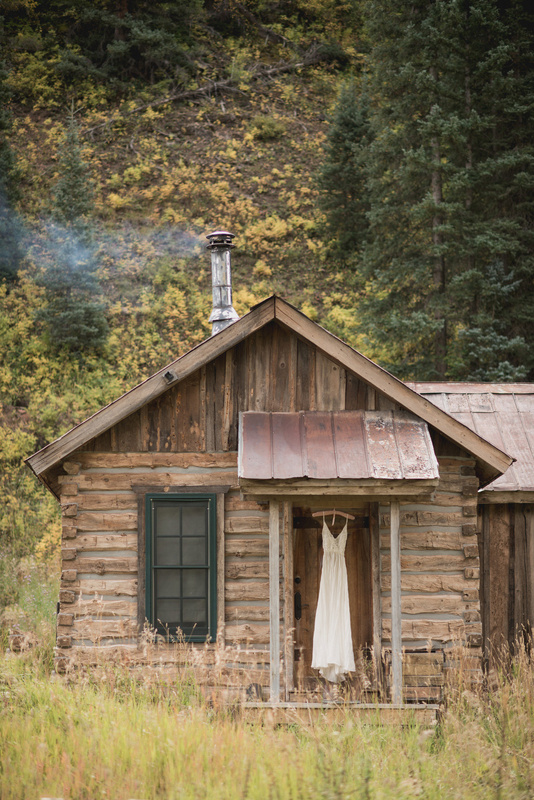 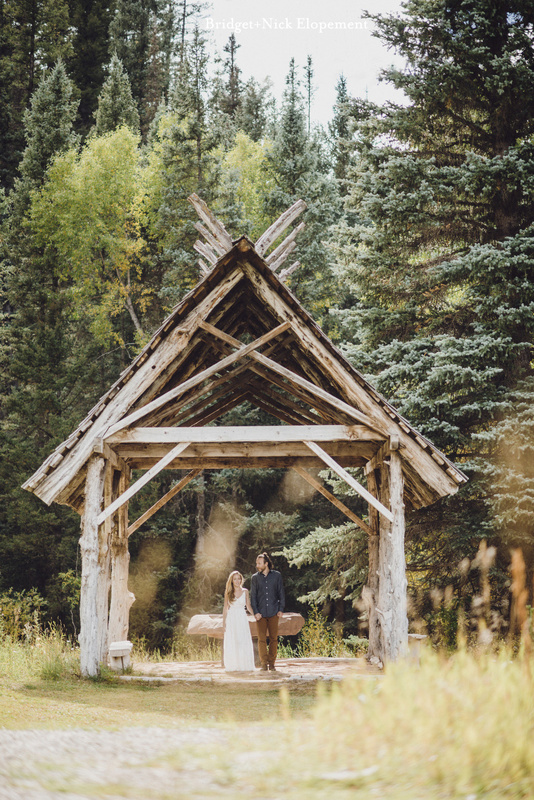 Elopement near Telluride, Colorado, at the gorgeous Dunton Hot Springs! 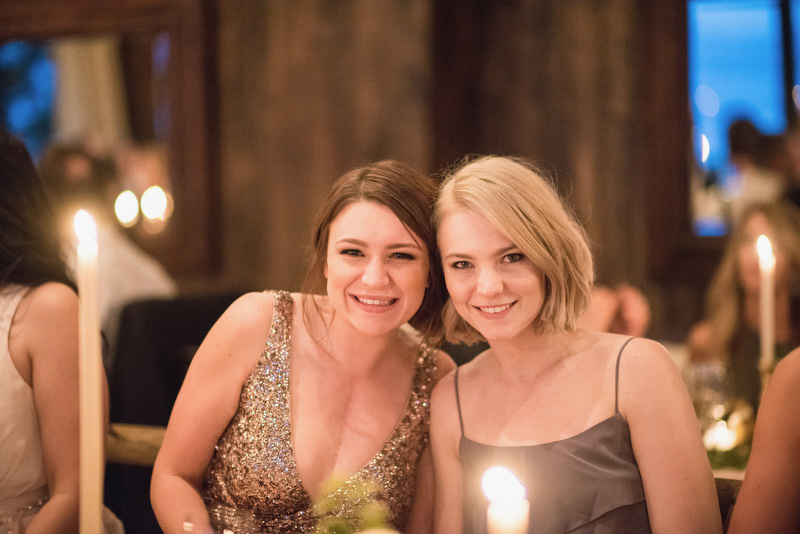 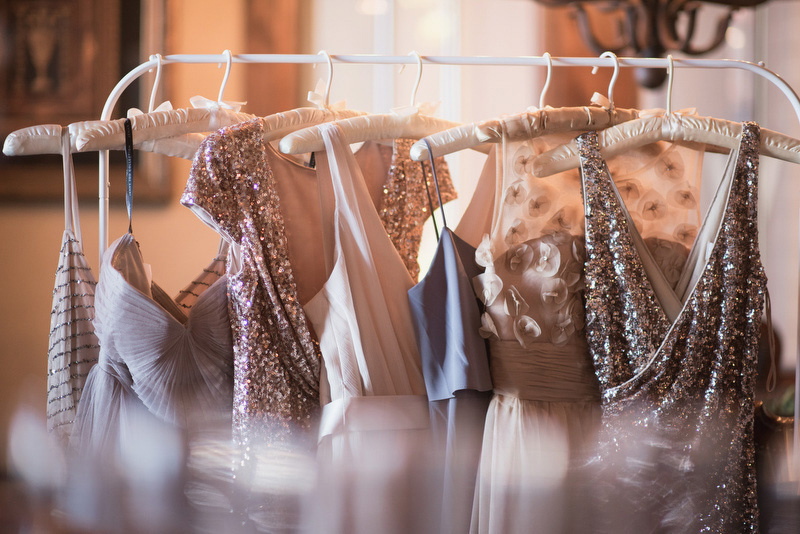 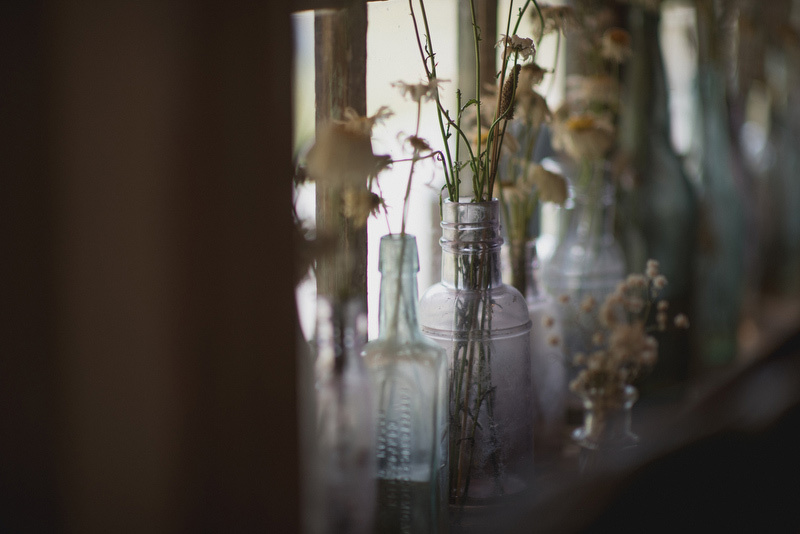 Blog loving from Style Me Pretty! 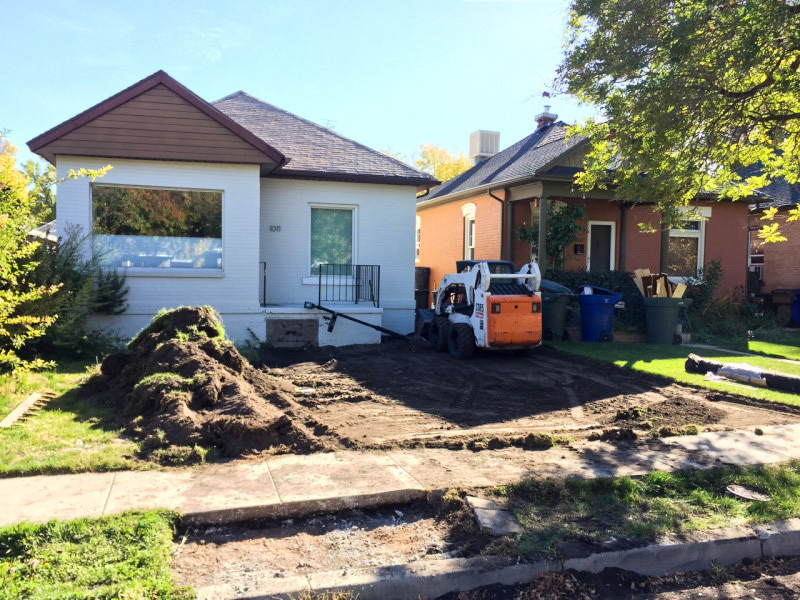 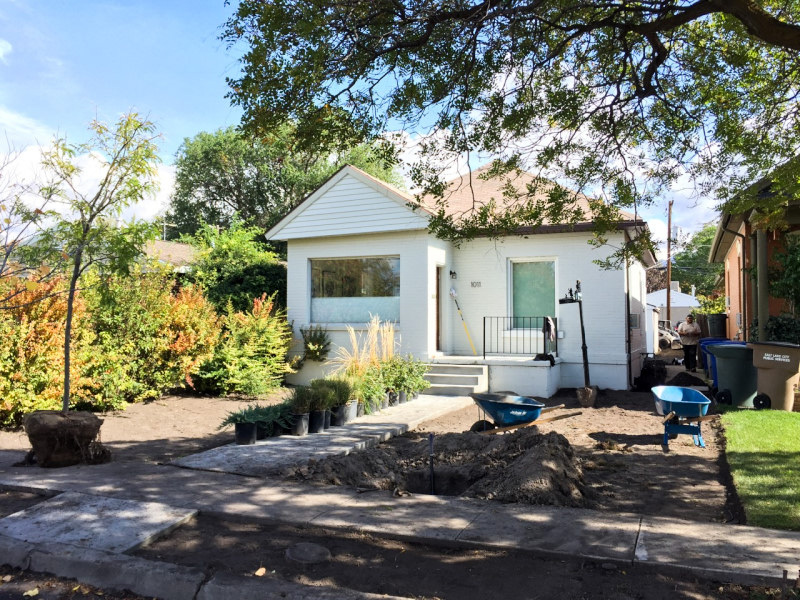 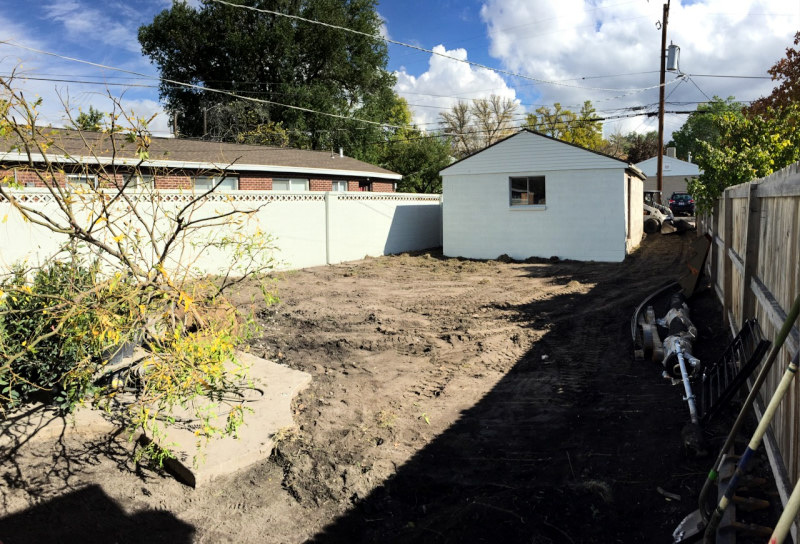 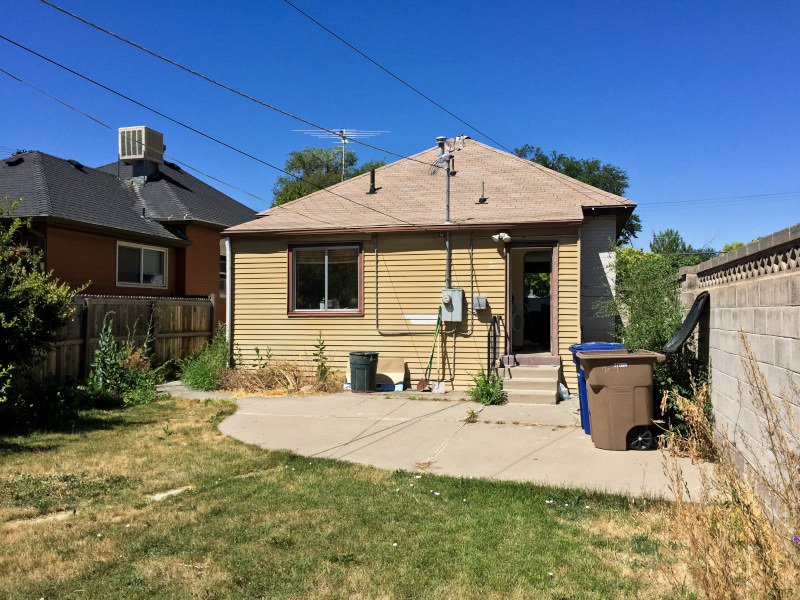 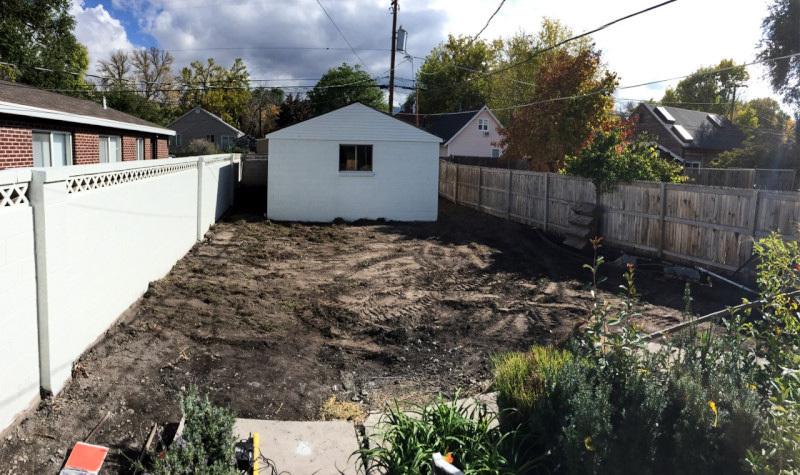 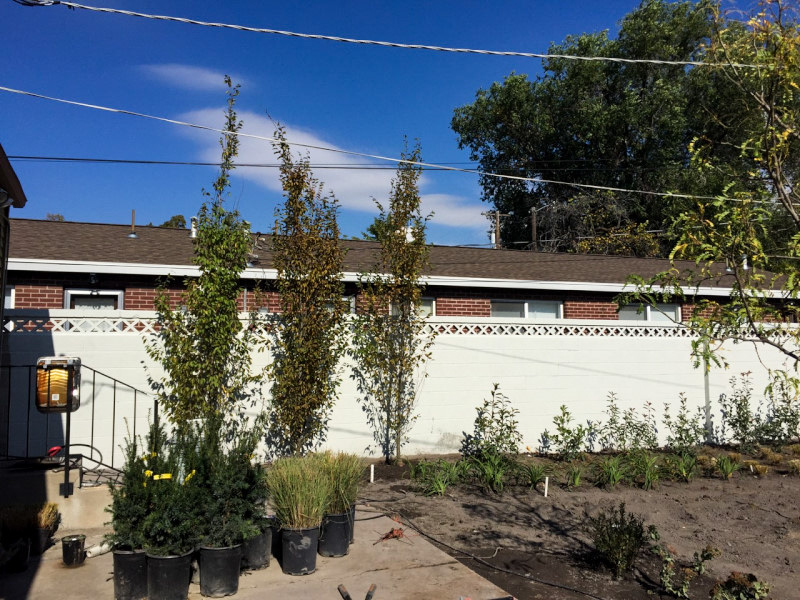 My current house at 1011 South 400 East was in desperate need for a landscaping makeover so I ended up hiring landscape architect Mark Morris with Voda Planning ( http://vodaplan.com ) to come up with a new plan for my front and back yard! 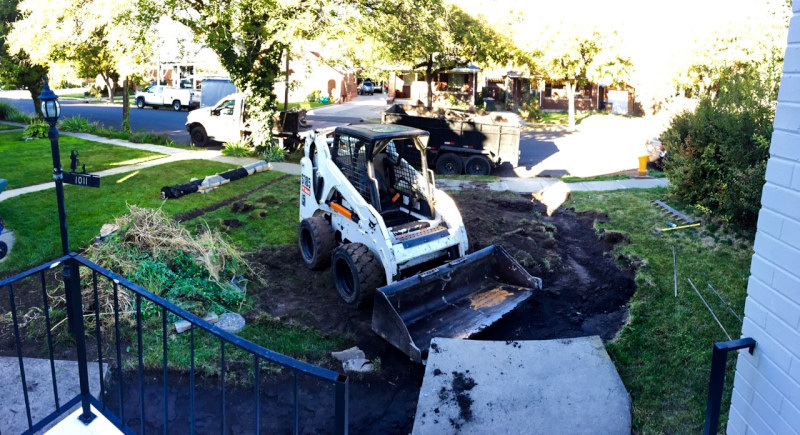 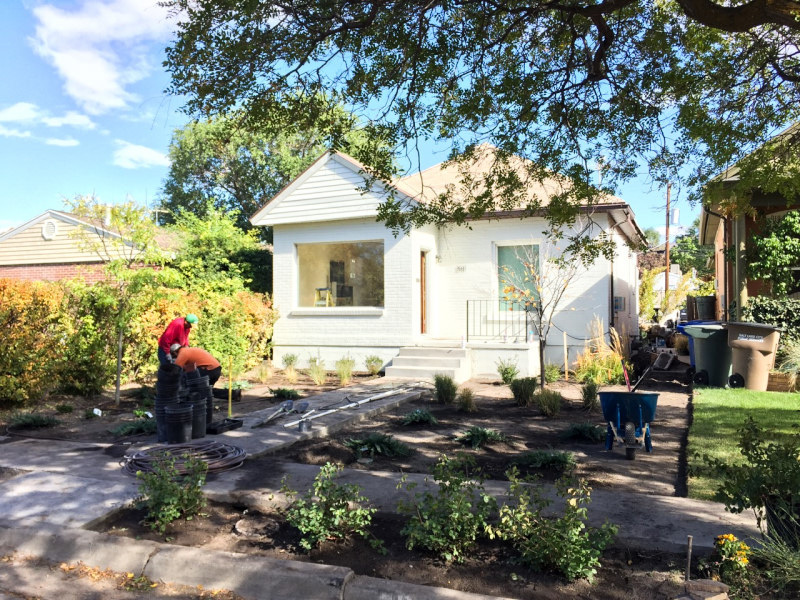 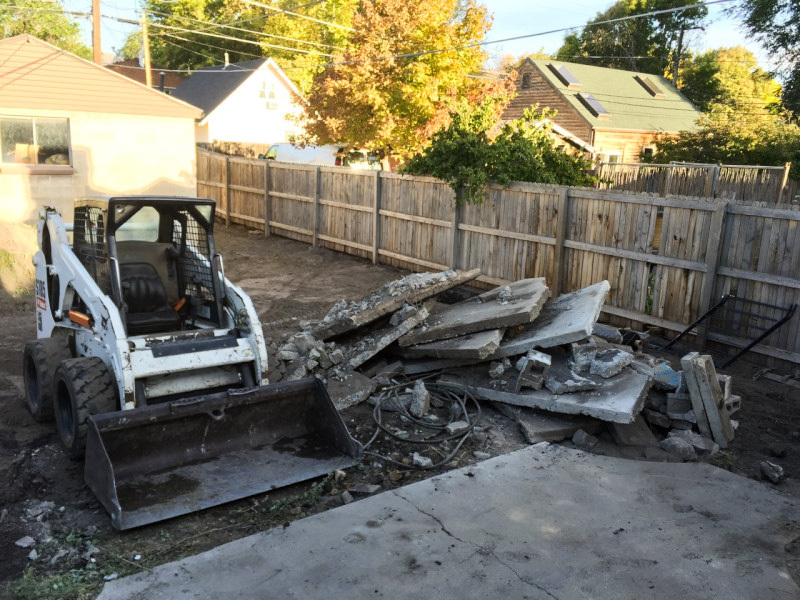 Eric Fielden was the landscape contractor.. his firm is Pristine Landscaping out of Kaysville. 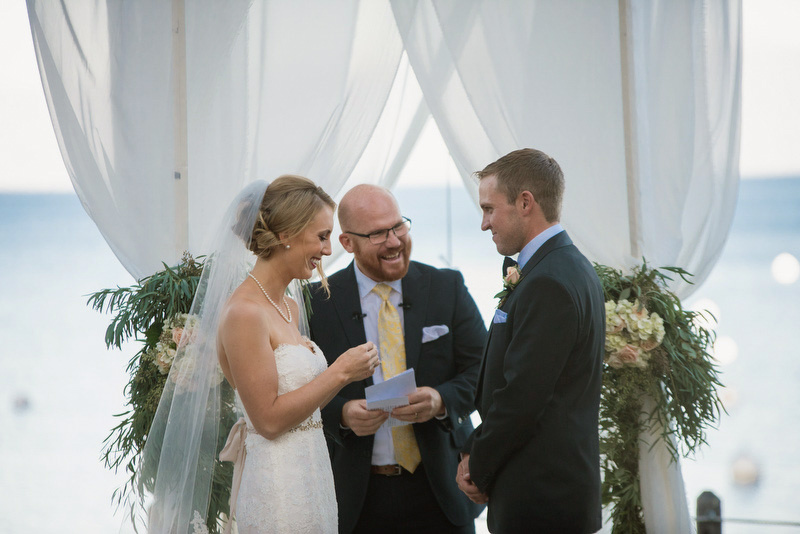 I loved Mark's drawings and Eric & crew did an incredible (and fast!) 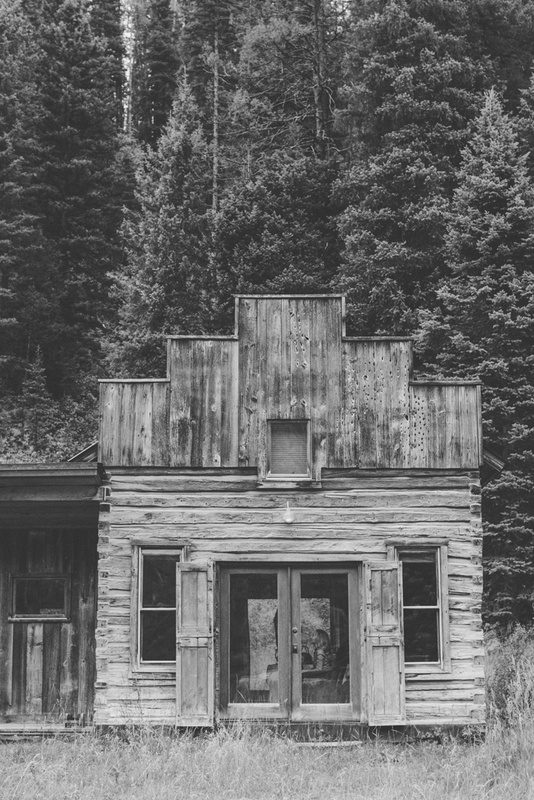 job. 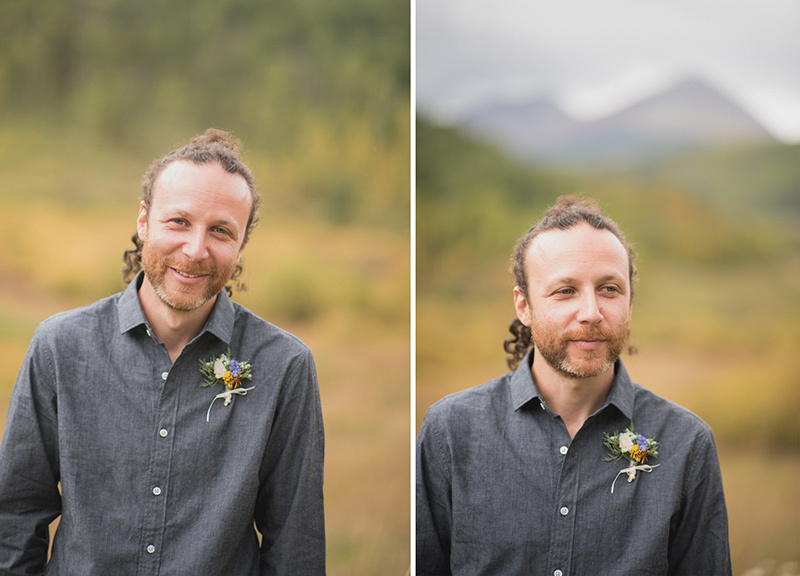 Thought it'd be fun to share some of the process plus before & after shots!